IT’S FINALLY HERE! 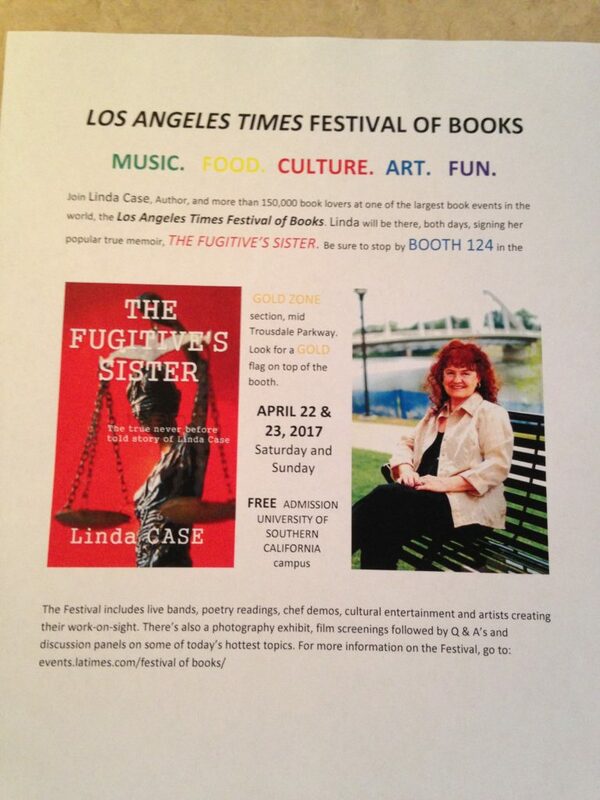 One of the largest book festivals in the world, The Los Angeles Times Festival of Books, Saturday and Sunday, April 22-23, on the University of Southern CA campus. It’s free to the public. 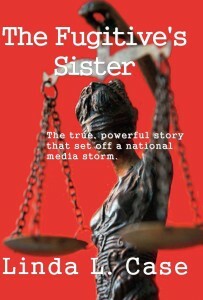 There will be Music, Food, Art, Culture, Lots of Fun, Celebrities and Athletes promoting their books, Famous Speakers and ME with my true story “The Fugitive’s Sister.” If you can’t attend, please tell all your book loving friends to stop by my Booth 124 and pick up a signed copy of my book. See my flyer and the event website events.latimes.com/festivalofbooks/ for more information. Hope to see you there! Two chances to meet Linda Case, author of The Fugitive’s Sister! 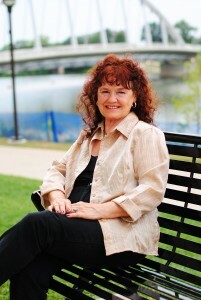 Linda Case, author of The Fugitive’s Sister, Event! 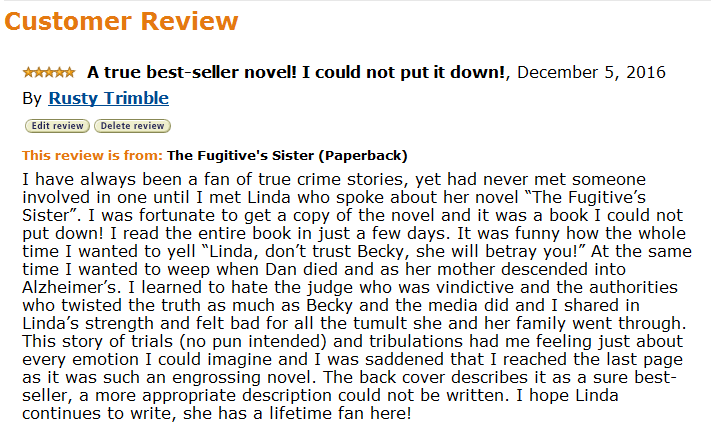 Linda Case will be Reading and Signing her popular true story, THE FUGITIVE’S SISTER! Saturday, APRIL 15, 1-4:30 p.m.
A celebration of local writers and authors, Escondido Writers Group Presents: Open Mic! will be held at the Escondido Public Library on Saturday, April 15, from 1-4:30 p.m. in the Turrentine Room. Library events are free and open to the public. Escondido Public Library is located at 239 South Kalmia Street in downtown Escondido, California, 92025. That’ll do it, folks. Good luck with the giveaway and happy holidays! 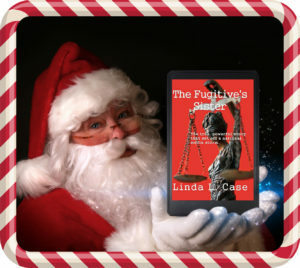 Linda Case, author of The Fugitive’s Sister, Events!